Of particular concern is carbofuron, an extremely toxic, water soluble granular pesticide. The US bans banned carbufuron, but Mexican cartels don’t follow the US ban. It is reported that an eighth of a teaspoon would kill a 300 lb black bear. In 2017, UC Davis researchers found harmful bacteria and deadly mold and Aspergillus fungi on marijuana in grows and dispensaries. This critical threat from marijuana grows to our environment and the human population is just beginning to surface. The damaging effects of marijuana (cannabis), often considered a hallucinogenic drug, have long been known. Marijuana with high levels of THC, the mind-altering chemical in marijuana, is being grown and sold today as a “medicine.” It is long-acting and addictive, causing brain damage, loss of intellect, psychotic breaks, suicides, mental illness, and birth defects and leads to other social costs from higher crime rates, highway deaths, excessive high school dropouts, and increased ER admissions, among others. This lawless Big Marijuana Industry follows the playbook of Big Tobacco: GET KIDS HOOKED – ADDICTION OFTEN FOLLOWS. Their advertisements include images of Santa Claus, kids’ movies and cartoons, and they sell “edibles,” pot infused candy, lollipops and gummy bears with THC levels 50-70%. Many products are advertised as being 94-95% THC. Now there is crystalline THC that is 99.99% THC, known as “the strongest weed in the world.” Unfortunately, the public perception of marijuana is based on marijuana of the past – with 1- 5% THC. The marijuana industry kills owls, too. Efforts to save the northern spotted owl brought down the California timber industry in the 1990s. Although the spotted owl made a comeback, the marijuana industry now threatens its survival. 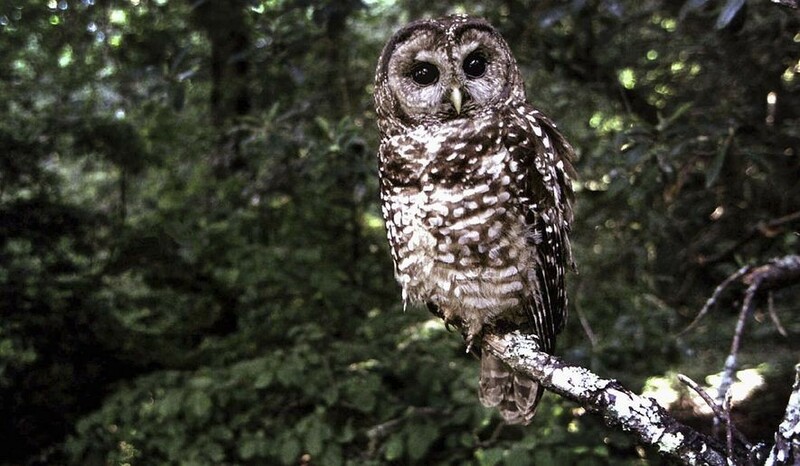 The state’s Fish and Game Commission added the spotted owl to its endangered birds list. They voted unanimously on Friday, Aug. 26, 2016, to add the threatened bird to the list, because the owls ingest poisonous rodents. 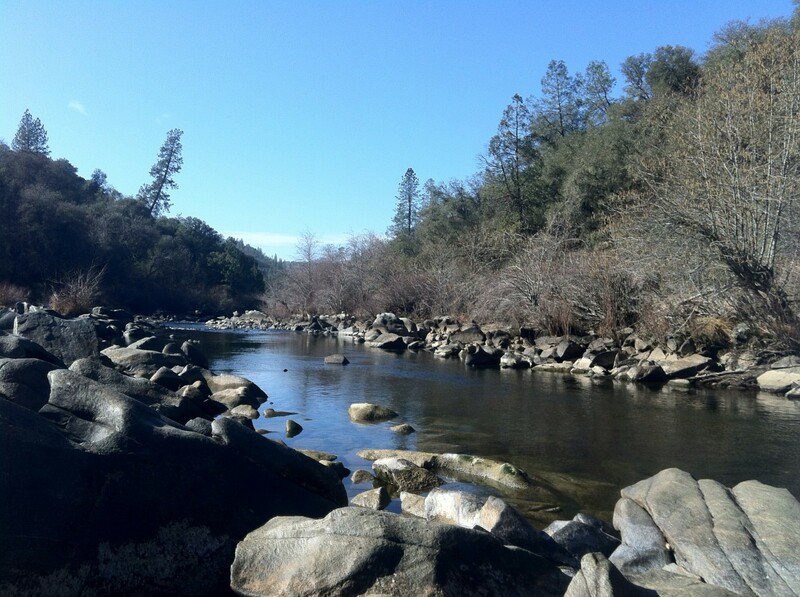 A study led by University of California Davis researchers and released Thursday found that two owl species—the northern spotted owl and barred owl—are being exposed to high levels of rat poison from illegal marijuana grows in northern California. The owls eat the poisoned rodents. U.S. Attorney General Sessions has indicated his willingness to enforce our federal food and drug and environment laws when it comes to marijuana. Our California U.S. Attorneys must prosecute those who have broken federal, state, and county ordinances and explore funding to pay for cleanup of the land. 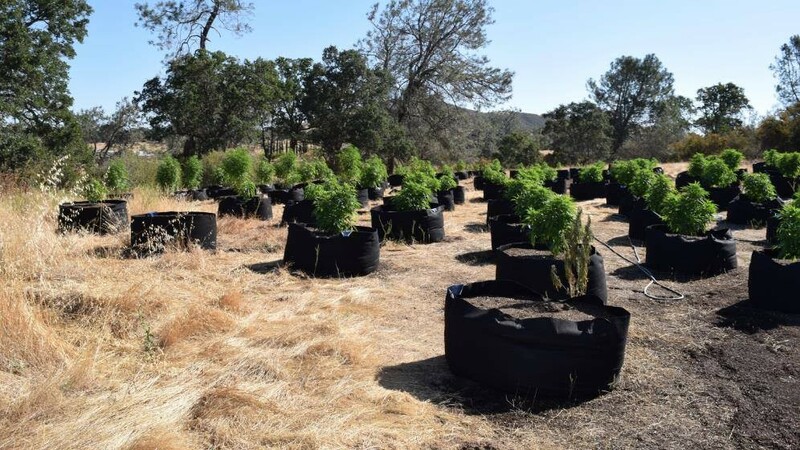 This is not just a California issue, the U.S. Supreme Court has ruled that federal marijuana laws preempt state laws and that marijuana control is a federal matter, not a states’ rights matter. There is no time to waste. Our future is at stake. For more information, visit CAALM.info.